In addition to our other brake and clutch relining services we also do relining for all classic, historic, or antique cars, trucks, and motorcycles. We have the capabilities and experience to service any make, model, or year plus we can custom fabricate brake shoes, bands, or clutched to your exact specifications. Discontinued brakes are always welcome as well. You can drop shoes or clutches off right at our Morganville, NJ facility or if you are not in the nearby area you can ship them by UPS or any other carrier and we will gladly accept them. There is usually a one day turnaround in most cases. Trust us with your custom fabrication or just to reline a set of discontinued brake shoes. 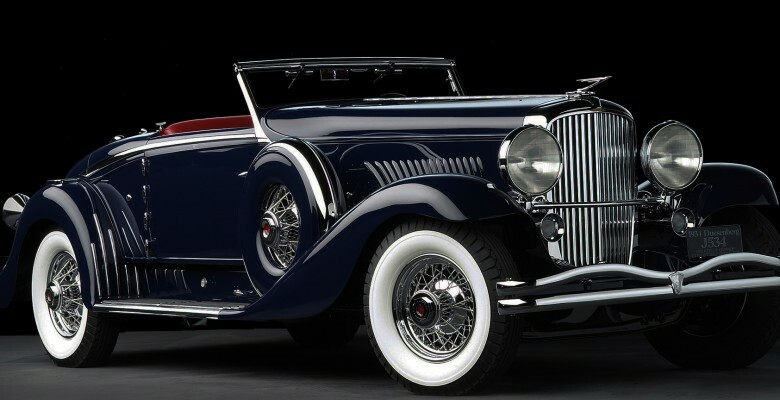 We have over 15 years’ experience custom fabricating experience for classic and historic vehicles. Copyright © 2019 Brake & Clutch Relining - Industrial Brake and Clutch. Industrial Services, Off Road Equipment and Machinery, Marine Applications & Antique Auto & Motorcycle, Hot & Cold Bonding, Riveting, Friction Materials & Fabricating.